Lancaster Train Station is located in the city of Lancaster, the county town of Lancashire. It is an important station on the West Coast Main Line and offers direct intercity services to destinations such as Birmingham New Street, Edinburgh, Glasgow Central, and London Euston. 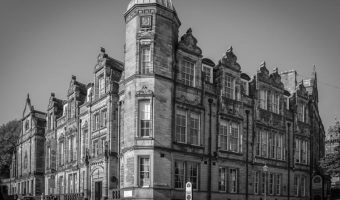 Destinations in North West England include Barrow-in-Furness, Bolton, Carlisle, Preston, Manchester Piccadilly, Manchester Airport, and Morecambe. The station has decent facilities including a ticket office, ticket machines, coffee shop and newsagents, vending machines, waiting room, toilets, and cycle storage. 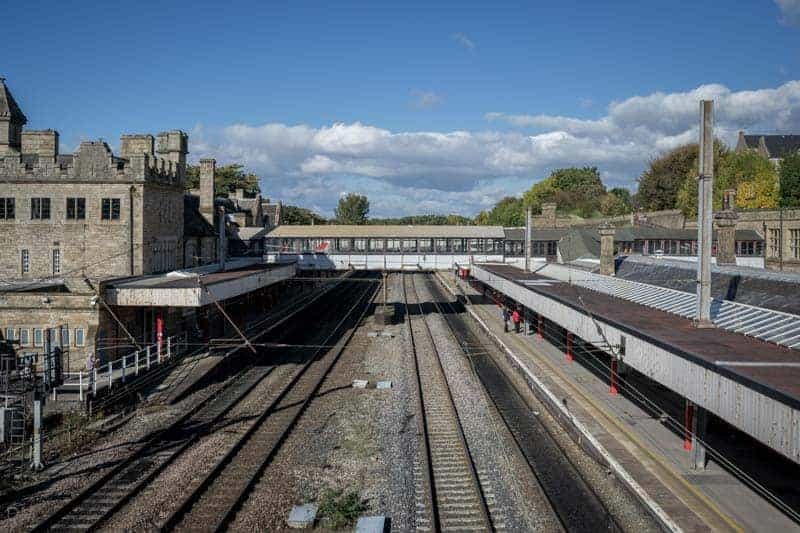 Lancaster Train Station is on Meeting House Lane (postcode LA1 5NW), close to the city centre and just west of Lancaster Castle. There’s a taxi rank and short-stay car park on Station Road, on the western side of the station. The long-term car park is opposite Station Road. 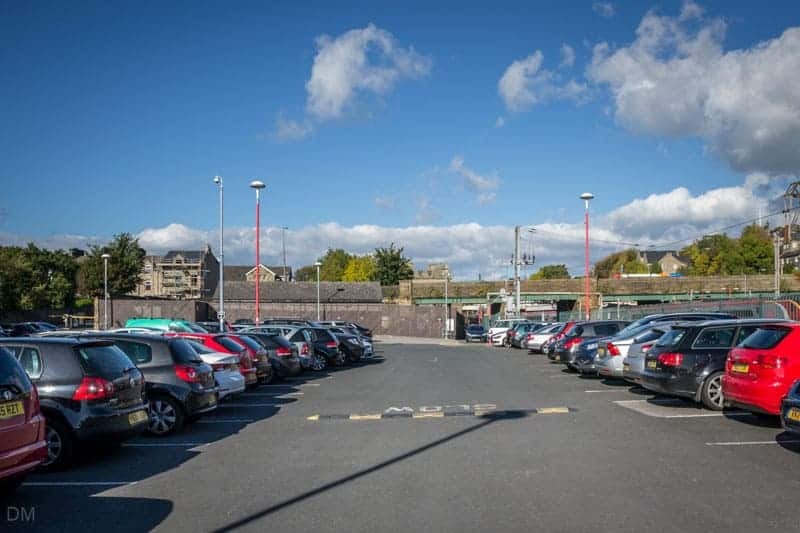 The car park is fairly large and offers direct access to the train station. Parking rates are quite expensive. At the time of our last visit (October 2015) the daily rate was £10 on weekdays and £4 at weekends and on bank holidays. 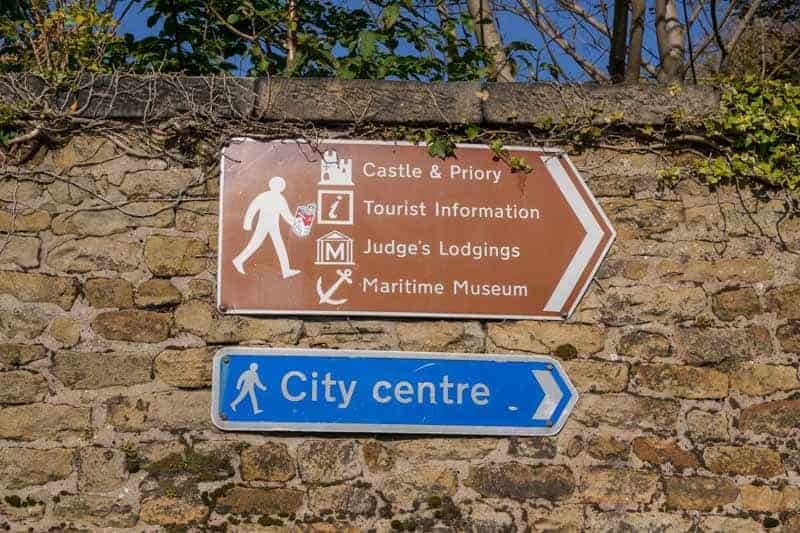 Exits at the northern end of the station lead to West Road and offer quick access to attractions such as Lancaster Castle, Lancaster Priory, and the Judges’ Lodgings. 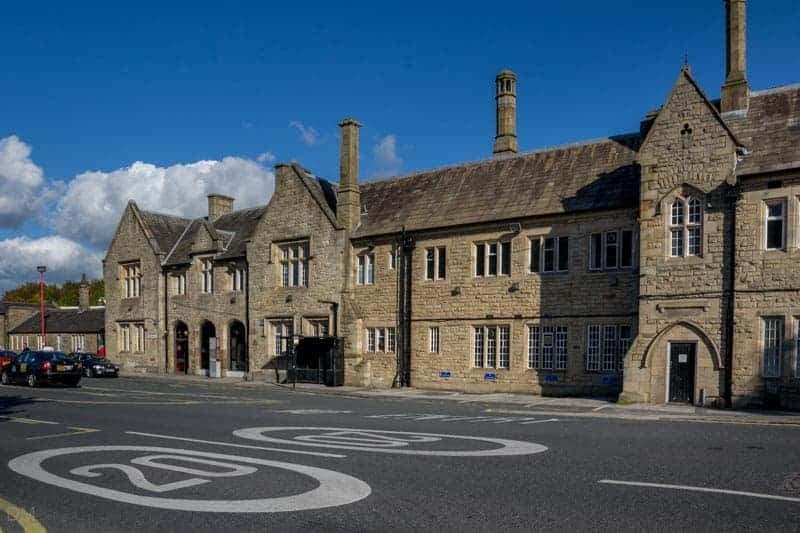 Lancaster Visitor Information Centre is at the eastern end of Meeting House Lane, just a short walk from the station and on the way into the city centre. It’s a good place to pick up maps and guides to the city. 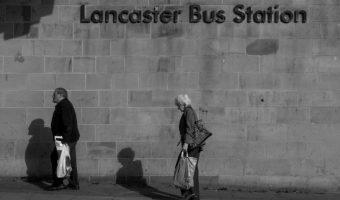 Lancaster Bus Station is also nearby. Trains departing from Lancaster Train Station. Trains arriving at Lancaster Train Station. Map showing location of Lancaster Train Station. Bus station serving Lancaster. View station facilities, destinations, and location map. 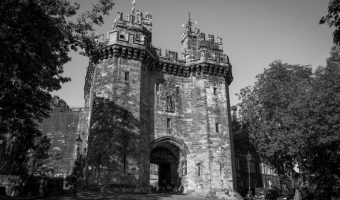 Historic castle in Lancaster city centre. Scene of the Pendle Witches trial. 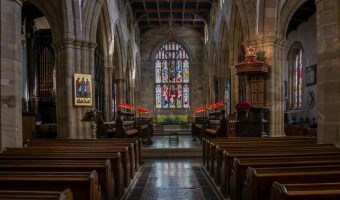 One of the finest medieval churches in England.